An eclectic group of aviation companies, including Boeing, Diehl Aviation and Zodiac Aerospace, are joining forces to research how to make future aircraft cabins more intelligent and communicative. 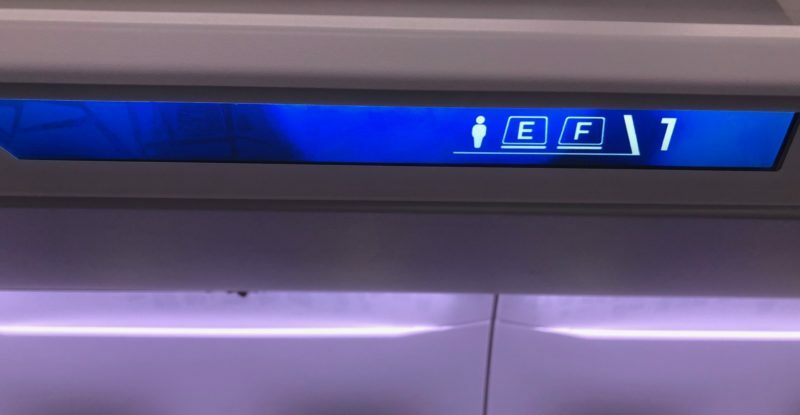 The intelligent cabin project, dubbed iCabin, seeks to connect and gather real-time data from the seats, the galleys, the lavatories and other parts of the cabin. 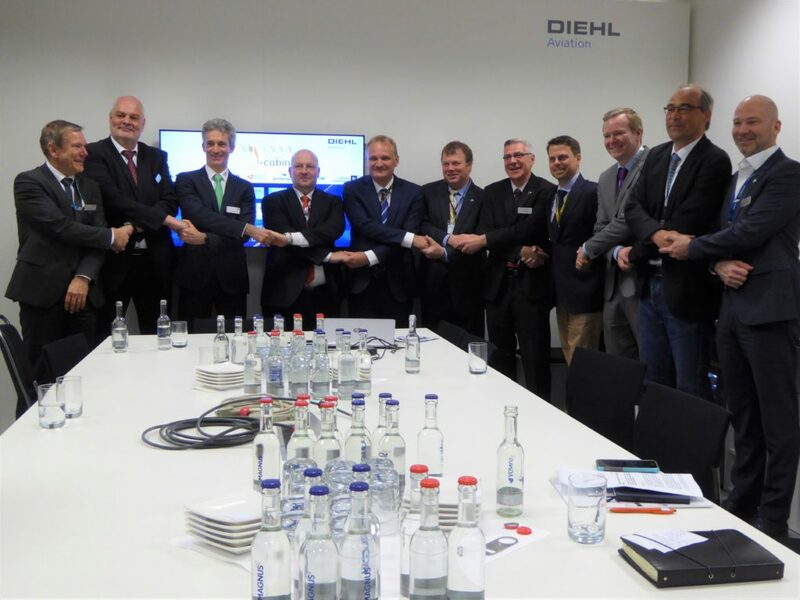 “We want to put cabin applications that are now isolated into a connected network” said Rainer von Borstel, CEO of Diehl Aviation at a group press conference introducing the project at the Aircraft Interiors Expo taking place in Hamburg this week. A networked intelligent cabin is needed to help “harmonize” cabin products and developments that operate now in silos, said Bernhard Randerath, VP design, engineering and innovation with Etihad Airways Engineering. He likened the companies working together on the project to an orchestra and gave an example of how Etihad could put a networked intelligent cabin to use. “With our A380, I need to put 14 cabin mechanics on the aircraft before it can be dispatched again. They’re need to check each seat in first class and check each seat in business class. They need to check the lavatory. They need to check the galley. We’re going crazy with that,” said Randerath. “We want to know how the system is working in a network. And with these partners we think we can do something new in the industry,” he added. Participants in the iCabin project include Bühler Motor, Diehl, Jeppesen, KID Systeme, Zodiac Aerospace, Boeing and Etihad Airways Engineering. The Hamburg University of Technology (TUHH) and the Baden Württemberg Cooperative State University (DHBW) are also participating in the project, which has received a grant of 3.9 million euros (about $4.8 million) from the German Federal Ministry for Economic Affairs and Energy as part of its aviation research program. The project kicked off in early 2018 and iCabin participants expect to complete the project by March 2021.